Whatever the occasion we can create an unforgettable experience in a unique and fun setting. Hotel rooms are all the same, but our bell tents have a cosy luxurious feel that can only come with sleeping under canvas. Each tent comes beautifully furnished and can be styled to match your event, ensuring there is flow from inside to out. We can even arrange treats for your guests, such as possum socks, welcome snacks or midnight treats. When guests travel far for such a special event why not extend the party and let everyone stay together in one place. No taxi’s needed, no multiple hotel bookings, just a really fun-filled unique experience that will leave your guests raving about your wedding. To make it super easy we have a range of accommodation options to suit a variety of budgets, meaning no one is left out. 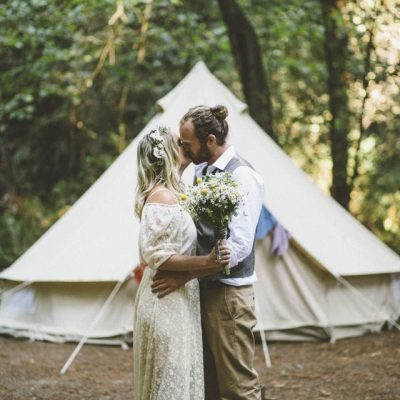 Once the couple has booked out their date, their guests can then jump online, choose their preferred tent and pay direct. Simple! Filming in remote locations can often be a hassle, especially when the cast and crew can’t find accommodation near the set. This is where we offer the perfect solution. We will work with you to find the perfect location and offer a unique experience to your cast and crew. Glamping is the perfect answer, offering all the luxuries of a hotel room, in a stunning setting. Looking for something really special and unique to say Thank You to your employees? 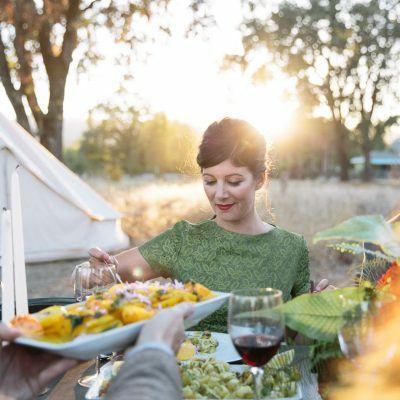 Glamping offers you and your team the chance to get off the beaten track, experience nature, increase morale and instigate meaningful connections. We will work with you to find the perfect location and happily work alongside your event manager to create a memorable experience that your team will never forget. 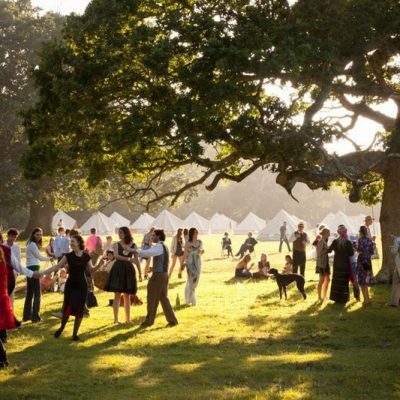 If your planning a festival and want to offer guests a more up-market experience we can set a glamping village within the festival grounds that individuals can book and pay for – stress free. This gives festival organisers more freedom to focus on the more important tasks at hand while increasing the appeal of the event. Our finest room complete with full queen bed, luxurious linen and towel set, bedside table, 2 chairs, rug, mirror, towel rack, fairy lights, lantern, teak desk and beautiful interior decorations. Includes a queen size mattress (no bed base), superior linen and towel set, 2 chairs & side table, towel rack, rug, fairy lights, and decorations. Includes a queen size mattress (no bed base), quality linen (no towels), a rug, fairy lights, small table with lantern. Includes 2 full queen beds, quality linen & towels, fairy lights and small table with lantern. Includes 2 queen or 3 single mattresses, quality linen (no towels), fairy lights and small table with lantern. Each Tent comes with carpet and a door matt. 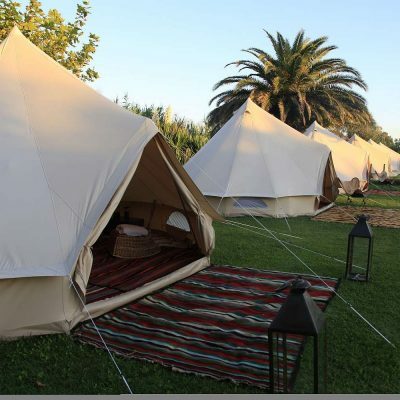 In addition to the bedrooms we also have a couple of larger Lotus Bell tents we can set up as a lounge, bar or meeting room. Book 2 nights and save! Get in touch with us and tell us all about your event, we would love to help.